Since we were established in 1948, the International Road Federation’s work has been anchored in a proud tradition of engineering excellence supported by a forward-looking vision of roads at the service of society. The intuition of the founders of the International Road Federation was that road investments had to be accompanied by a continuous flow of new ideas and knowledge, leading to safer, cleaner, more resilient, and better connected transportation systems. As a leading industry organization, we understand the importance of setting a long term agenda for education, advocacy and knowledge. People and goods need to move for an economy to grow, for wealth to be created, for prosperity to be shared. Much as a dynamic economy depends on the movement of goods and services, people rely on roads to access employment, education and health services. Or, as we like to put it “Better Roads. Better World”. With rapidly changing societal aspirations, our industry will only be successful in its efforts to build tomorrow’s transportation infrastructure and mobility services by embracing the positive values of leadership and innovation. By promoting these innovations and the successes in our industry, the IRF can provide a forward-looking road map for others to follow. Of course, innovation cannot happen in isolation and without investing in human talent. We aren’t just building tomorrow’s transportation infrastructure; we are also preparing tomorrow’s transportation leaders. One of the ways the IRF develops future talent is through educational scholarships. Our Fellowship Program is what many have called IRF’s Crown Jewel. The core vision of the program is to take students from developing countries and give them an opportunity to earn a degree at a highly regarded university, and hence, by educating the next generation of road leaders, building capacity where it is most needed. Since 1949, we have helped to fund the education of 1,450 transportation professionals from 119 countries. Many IRF Fellows have shared with us their personal stories and the life-changing impact the Fellowship program has had for them. Please take a moment to listen to their stories and ask yourself how you, or your organization, can get involved in this important program. In building leadership skills these and overcoming the sector’s increasingly complex mobility challenges, new partnership models need to be identified. 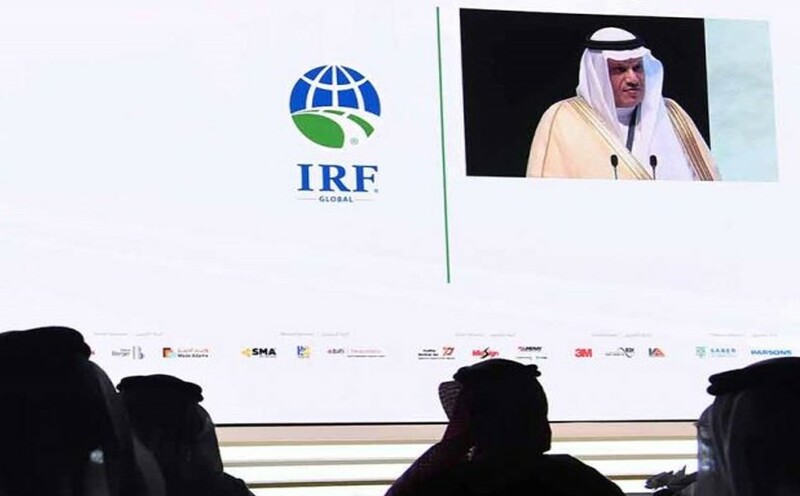 By bringing together the private sector, academia and public agencies under the same roof, the IRF remains the organization where industry partnerships can be built.